If you are talking about the verb, you could say 'vituperare' (to curse). If you are talking about the noun, it could be 'imprecatio', 'defixio'. If you are talking about the noun, it could be... If you are talking about the verb, you could say 'vituperare' (to curse). If you are talking about the noun, it could be 'imprecatio', 'defixio'. 6/05/2008 · Best Answer: If you are going to use these, you should probaly learn some other Japanese first, and don't use it on people who don't speak Japanese.... Improve your Japanese significantly with our free online practice tests. We have JLPT Kanji, grammar, vocabulary, reading and listening tests in all levels. 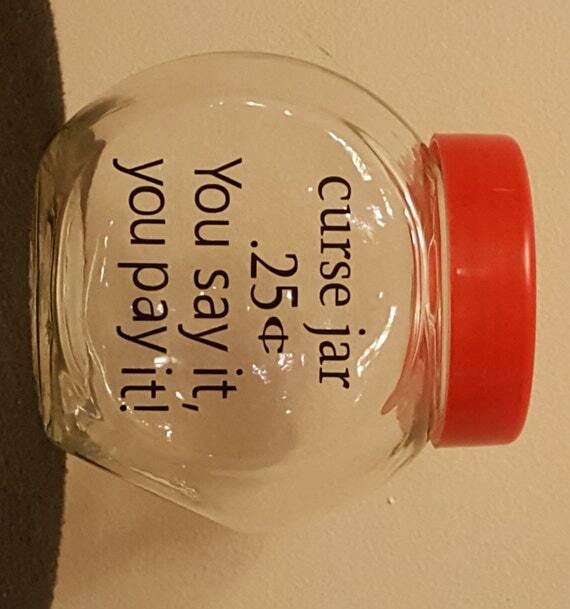 Need to translate "curse" to Japanese? Here are 15 ways to say it.